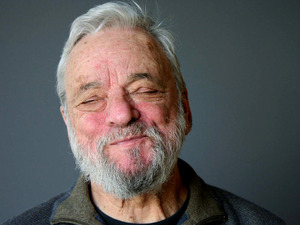 Stephen Sondheim, now 80 and in a ruminative mood, is pushing a new book called Finishing the Hat, in which he writes about his lyrics, and others’. Yesterday he spoke with Terry Gross on NPR‘s Fresh Air about the book. You can read about the interview here and listen here.